The Investors Who Want to Hear About your Open Hardware Startup « Adafruit Industries – Makers, hackers, artists, designers and engineers! 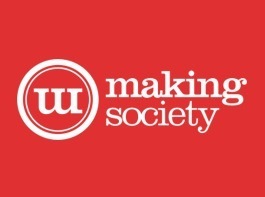 The Investors Who Want to Hear About your Open Hardware Startup @ MakingSociety. I gathered this list of investors who are hardware specialists or have expressed their interest for hardware startups. Most of them are consumer oriented. Be warned that their position regarding open source hardware might still be unclear. Gather your best convincing skills, and rock on! At Adafruit we received the most offers for funding as word got out we are a profitable self-funded company making hardware in NYC, so that’s another way to roll too.